Come one, come all! 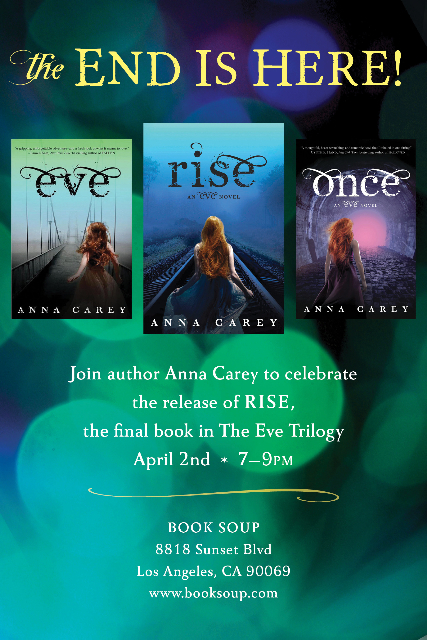 April 2nd marks the release of the third and final book in The Eve Trilogy, RISE. I'd love to see you for drinks, themed cupcakes, and general merrymaking. Details below.